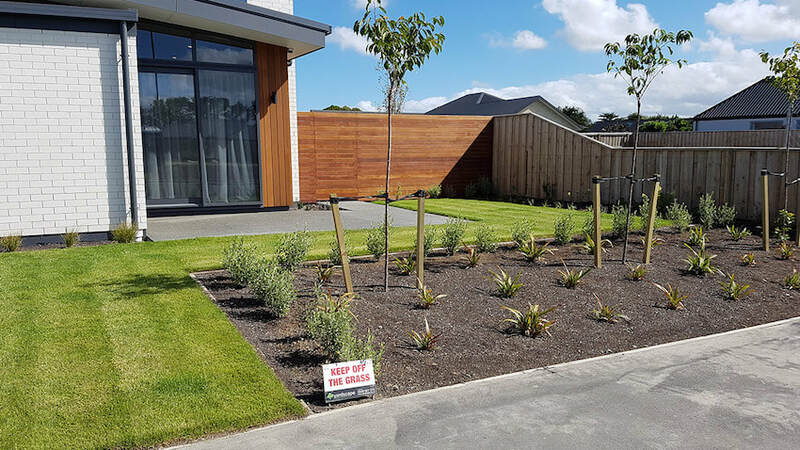 Are you looking for a company to complete the landscaping for your new spec homes? If you are looking to have your landscaping needs completed quickly and to your budget. 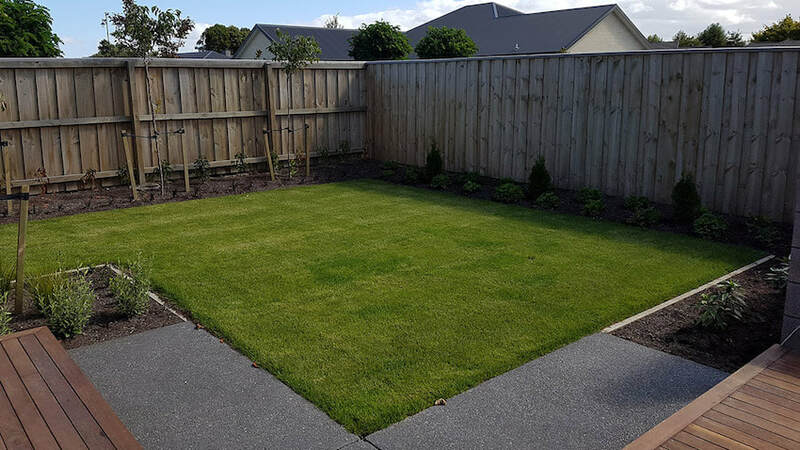 We can assist in all aspects of landscaping from grass to driveways.